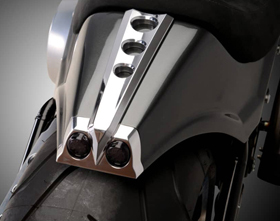 This headlight fairing is made of aluminum and chromed for a unique look! 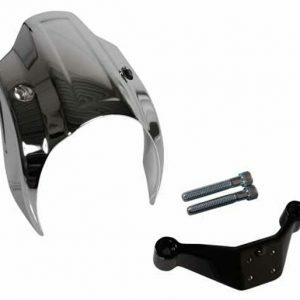 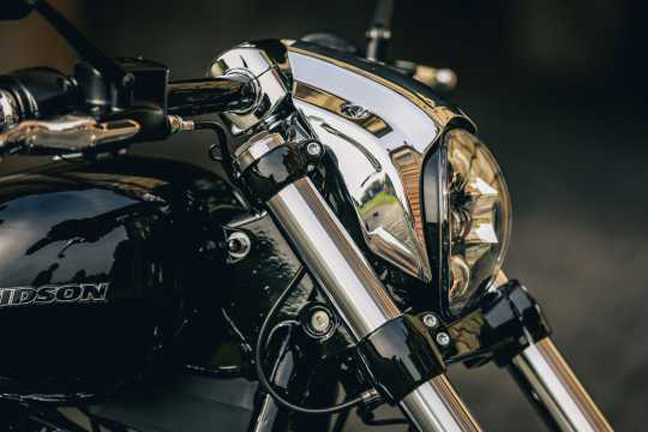 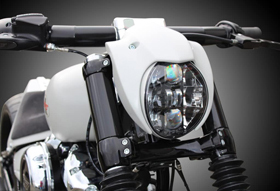 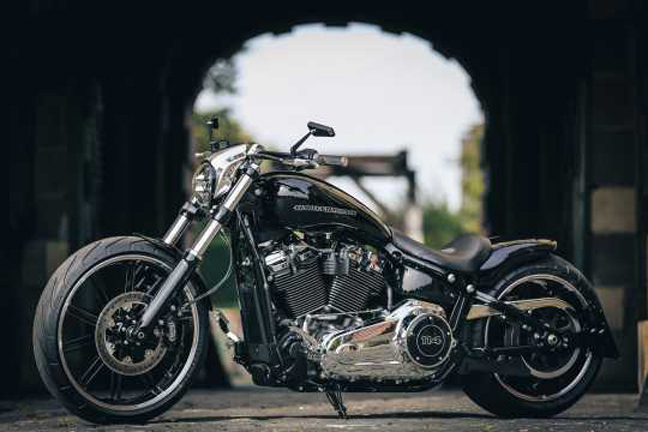 It was specifically designed for the headlight mounted on 2018-up Harley Breakout models. 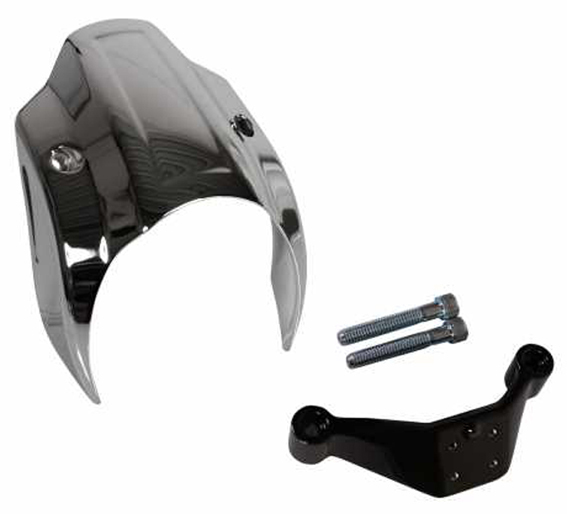 Kit includes necessary hardware.